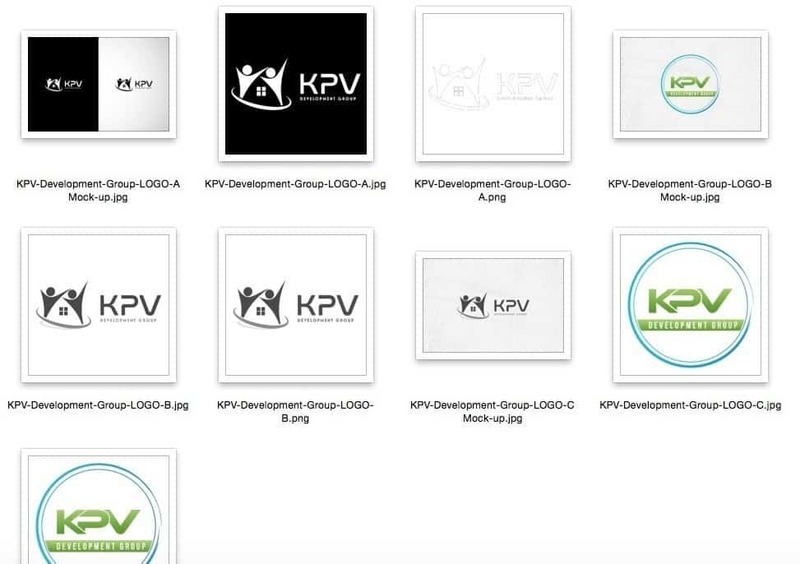 How to Create Your Own Business Logo... Better Than Professional Designers! There may be affiliate links in this article on how to create your own business logo, read the full disclaimer here. 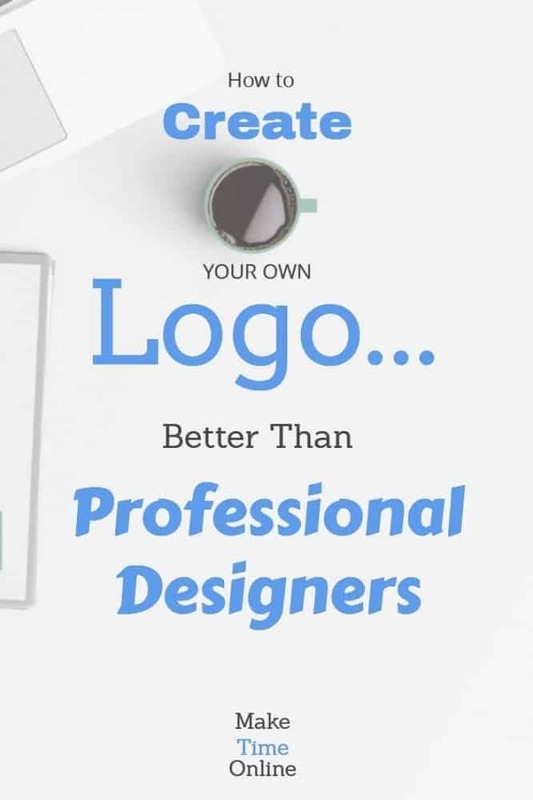 Imagine what it would be like if you could create a beautifully designed logo better than professionals. If you have a website, a business or a brand you probably have already either thought about designing a logo or created one already. By the time you finish reading this page, you will have learned the common pitfalls of logo making and how to get an awesome logo for your brand. To make your brand stand out like Shaquille O’Neil at a midget convention obviously! The further on you read, the more you’ll begin to understand how a logo can make your business look professional and prove authority straight away. 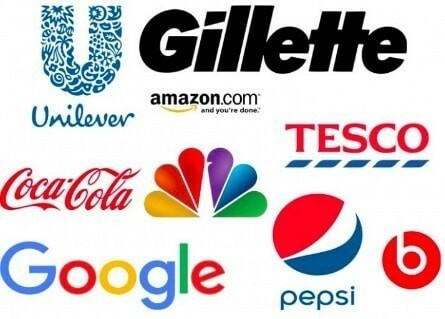 Are you beginning to see that a logo creates your own brand and helps people recognise it straight away? 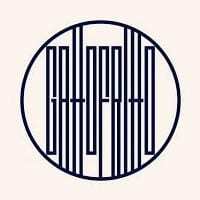 Now, let me ask you this, are you willing to spend money on your logo design? This is a step that I would only recommend to a company that already is making a profit each month. Because you will typically pay $100-$500 for this service. If you’re thinking “Where will I find these “professionals” though?” then I would recommend asking on a private Facebook group such as “Virtual Assistant Savvies Group” because recommendations are important here. Then do a background check of the designer. Find previous projects and speak to previous clients. If you don’t have any desire to waste your own time or if you have the artistic skills of a Kindergartener, then this is what I would recommend for you! This is different to step one because other people will use a “template” logo for you, which may well get used again by another company. Basically, they are not designing a logo exclusively for you. If you’re relatively new in your business journey and you like to be a bit creative, this is the step I’d recommend for you! It’s basically what step 2 is apart from you’re not paying someone else to do it. You probably know that some virtual assistants will use much better software and be more skilled, but it’s effectively the same thing. You can use a number of different FREE websites to get this done. Plus it’s a bit of fun ain’t it! Since you’re still here I’m going to assume that you want to know how to create your own business logo. Have you noticed that these tips will make the logo “sharp” and “clean”? 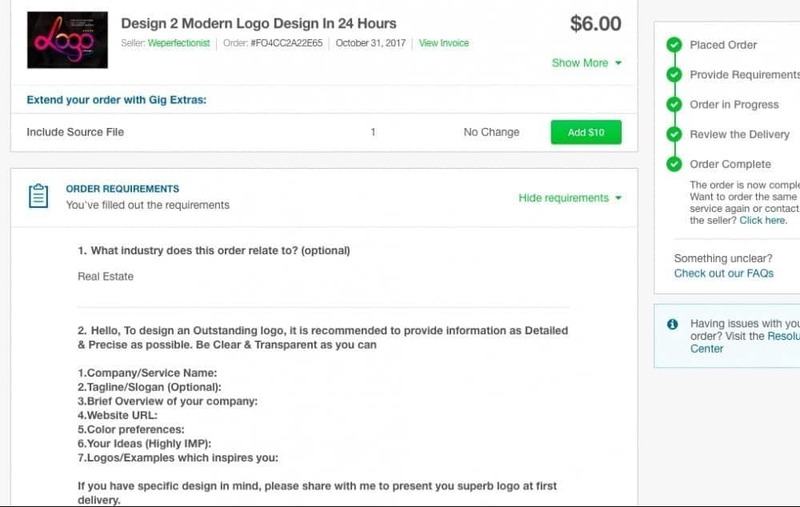 This is really important if you ever want to get your logo printed i.e. T-shirts, banners, on a sign, cards etc. You’ve got to wonder whether it’s possible to print if your logo has gradients and shadows and lots of colours. You be the judge of how accurate this is! If you’re like me it will really annoy you that you can’t put your logo over certain documents because the background is white rather than transparent. What if you could get a transparent background for FREE?!! Websites such as Canva use the transparent background feature as a big selling point for upgrading to the paid version. But you can use websites such as onlinepngtools to make your logo have a transparent background for free. Check out my little clock icon in the browser tab… You’re welcome! Simplicity rules here. If you don’t believe me check out the “famous logos” up this page. The colour of your brand should have a theme and you only really want 2 colours in your logo otherwise it makes it look “busy” again. 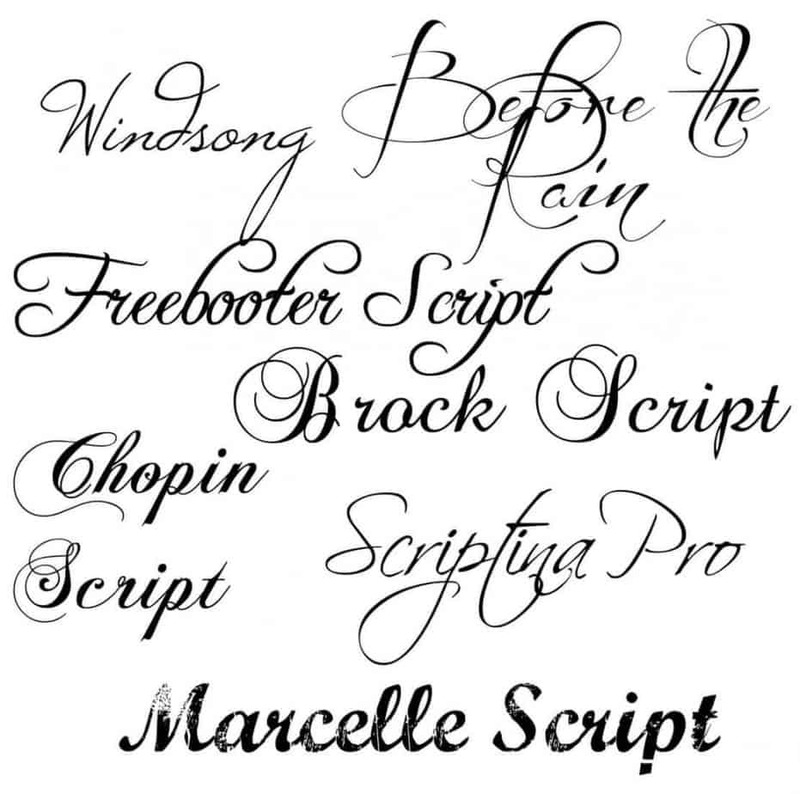 There are some very fancy font’s out there. You can also come up with some very clever ways to make your logo fit together. The issue with these fonts and creative designs is that it becomes a challenge to read the logo or to know what the brand actually does. 4. Paying for an expensive logo on day 1. I know what you’re thinking… Surely it’s better to have a great logo straight away then I never need to think about it again. However, if you are making a website or online business it’s a great idea to actually get it started and see whether you are going to stick with it. You know what I mean, don’t you? We don’t recognise Apple’s logo because it is an amazing logo. 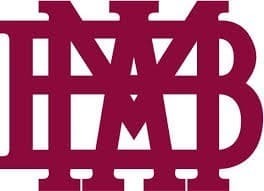 To be honest it’s a pretty average logo. We recognise it because their products are simple, user-friendly and they have created things that their users want. It is the same for any business whether it’s online or a brick and mortar oneIf you can solve people’s problems, entertain them and just give killer value your logo will be recognised by people. Have you noticed yet that there are different ways to design a logo like a boss? You can pay someone else to design one for you or you can easily do one yourself. Now imagine you want to print and produce the logo on different backgrounds. Make sure the logo to be clean and sharp! As you come to the end of this page you will have learned that it is important to make a logo that is not too fancy or busy. That’s awesome! Drop me a link to your website and I’ll check it out. I hope you found it useful!